She once lost his heart on a bluff. Beautician Tracy Quinn spends her days making the women of Colton, Texas beautiful, while living down the nickname of Olive Oyl, given to her by the only man she has ever loved–Zack Cartwright. She spends her nights alone, despite what her ex husband wants their friends and neighbors to think. Will she risk everything to win it back? Ex-rodeo cowboy. Ex-bad-boy. Ex-Marine. Widower and single dad Sheriff Zack Cartwright can describe his life in exes. One ex in particular reminds him of what’s missing in his workaholic life: Tracy Quinn. 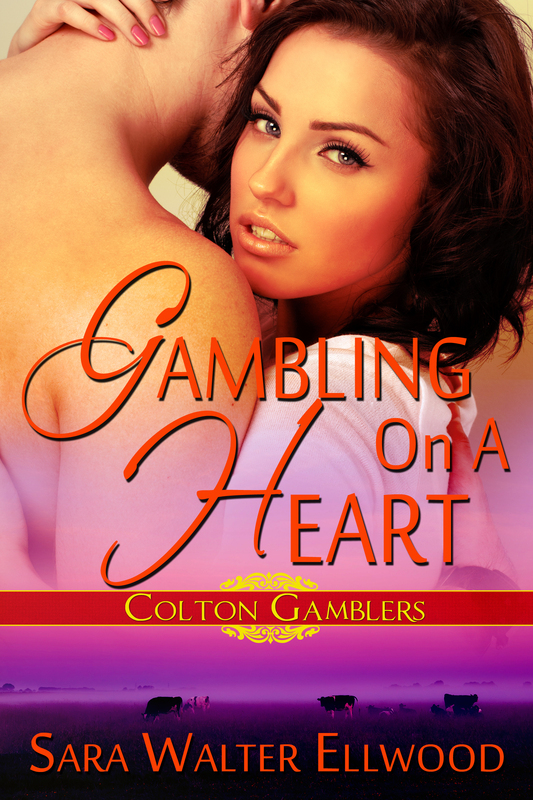 For years since she broke his heart, he’s practically made avoiding her a second job. He still wants her, but can never go after her. When cattle rustlers target her brother’s ranch, Tracy and Zack are stuck working together. Her son could use a positive male role model, and his daughter is wild for a chance at a “substitute” mom. But Tracy’s ex threatens to sue if she lets Zack near her son, and the Colton grapevine is abuzz with rumors about their past relationship. Is it worth the gamble to see if what they have is more than lust?